We are now taking bookings for the Summer Term. We are accepting new students. Come and join the fun! 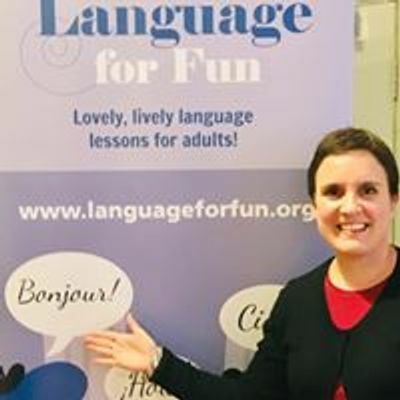 Our fun conversation classes take place in a relaxed, yet highly structured atmosphere where everyone is included and supported. Our unique method, workbooks and videos support you all the way from Beginner to Advanced level in comfort and style. Native speaker and experienced/qualified teacher. 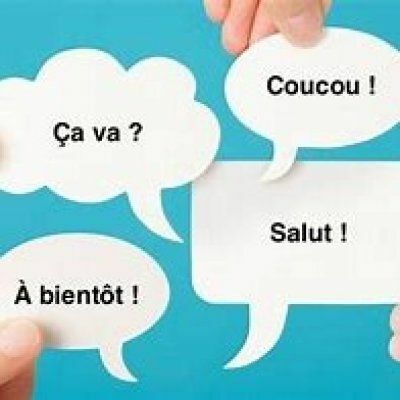 If you would like to learn French or improve your language skills join one of our French courses.